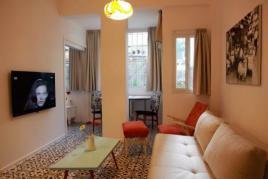 Beautiful boutique apartment, high standards renovation fully equipped with all the necessary product . full kitchen and all the accessories you need for cooking. 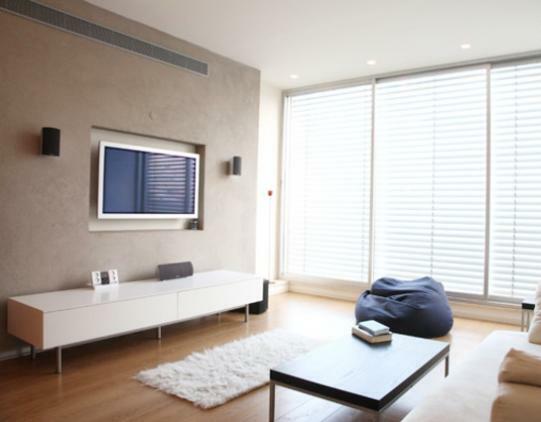 There is 2 LCD TV one in the living room and one in the bedroom. washing machine , Dryer , Dish washer , free wifi connection .
" grande terrasse surplombant la mer, au pied de la plage, des restaurants, des boutiques et du Port de Tel Aviv.Tout confort,Construction récente,en plein cœur de la ville et de la plage. 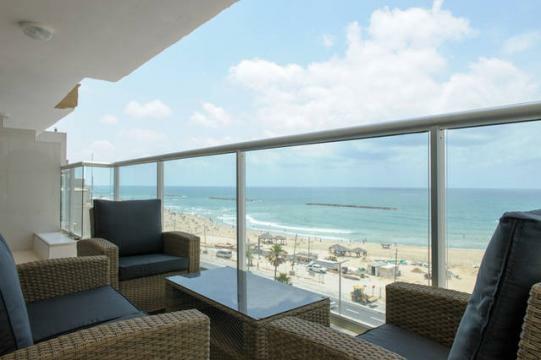 "Large terrace overlooking the sea near the beach, restaurants, shops and the Port of Tel Aviv. 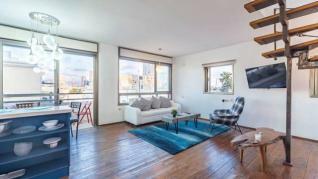 Confortable, Recent construction in the heart of the city of TEL AVIV and the beach." "
Special Low Season Rate! The best hosts in Tel Aviv! 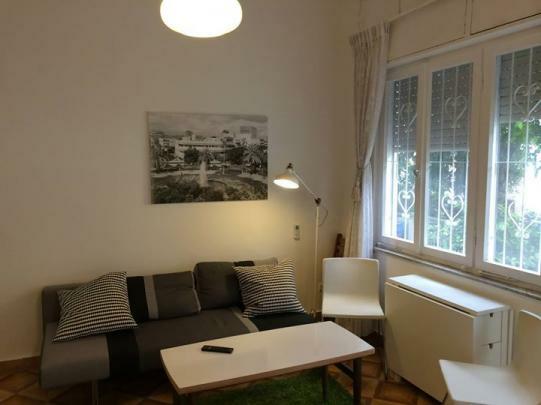 Clean, warm, inviting and unique sea view apartment. 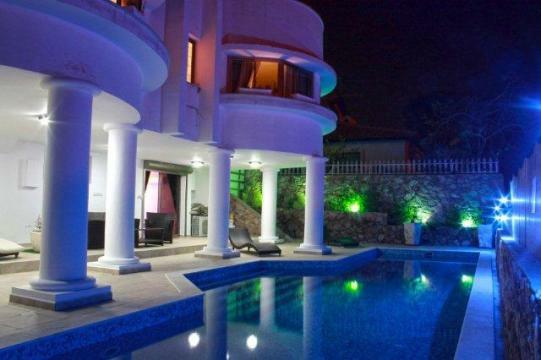 One large bedroom with the highest quality double bed and Jacuzzi overlooking the sea. 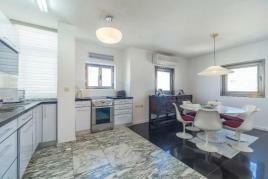 Large living, dining, kitchen area. Separate bathroom and toilet. Central A/C, Parking, wifi. 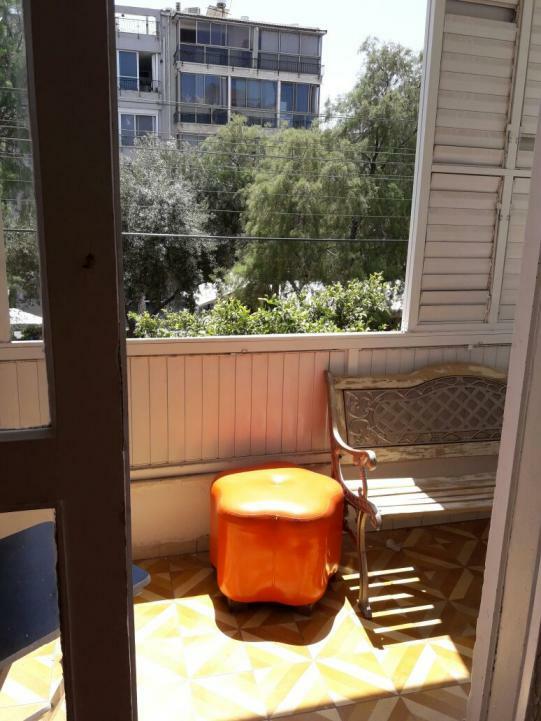 2 bedrooms ! 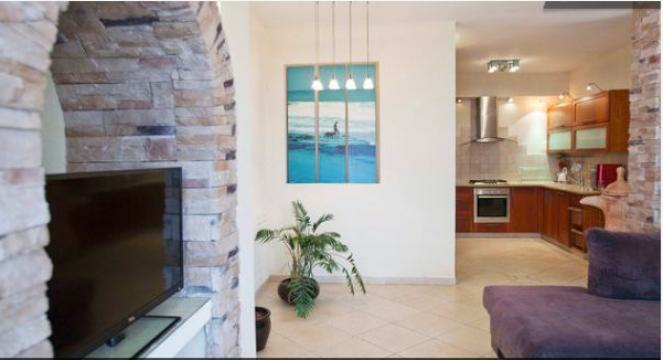 Our vacations Apartments are located in a peaceful and quiet street, just minutes away from the sands of Tel Aviv beach, popular restaurants, shopping options, and near the city bus lines. Parking spot 45 ILS a day! 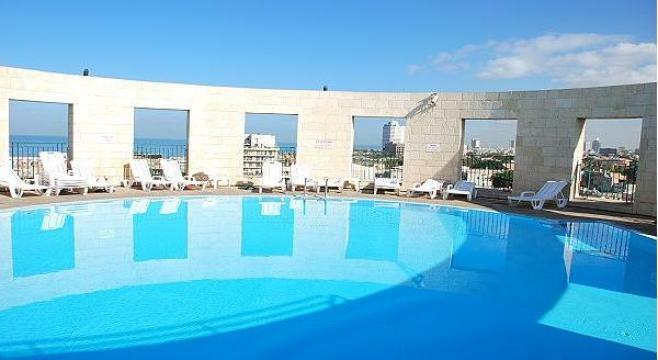 Full sea view Suite 2 pieces 20m2 terrace Swimming pool in the hotel Available: May June September October November December 2015. 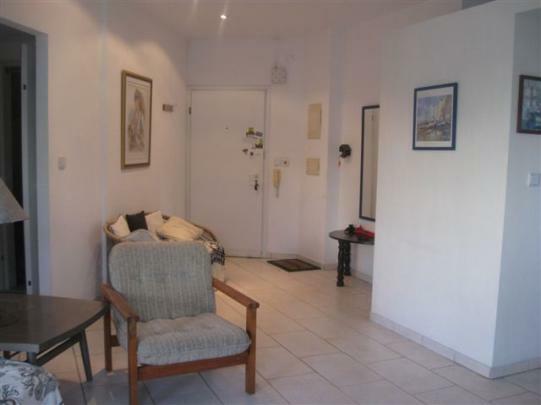 The apartment is located in a great part of this city know as Basel Square. This area is full of local coffee shops, wine bars, restaurants, bank, supermarket, money changer, you name it!! 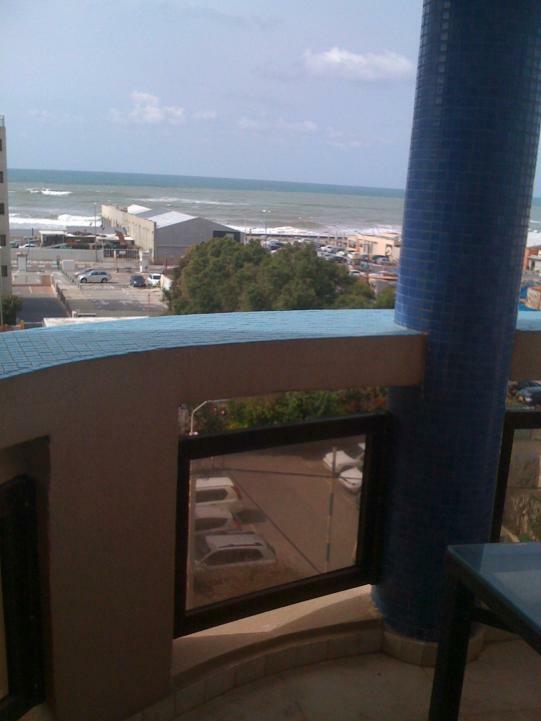 Only a 10 minute walk from the sea and the Tel Aviv Port, clubs etc. Ideally located.